More moss than grass I fear? New to your blog. Haven’t paid much attention to blogs in general, as I find the writing so sloppy. But I like yours, including the photos. Thanks. Thank you very much Owen, I try to keep people smiling! 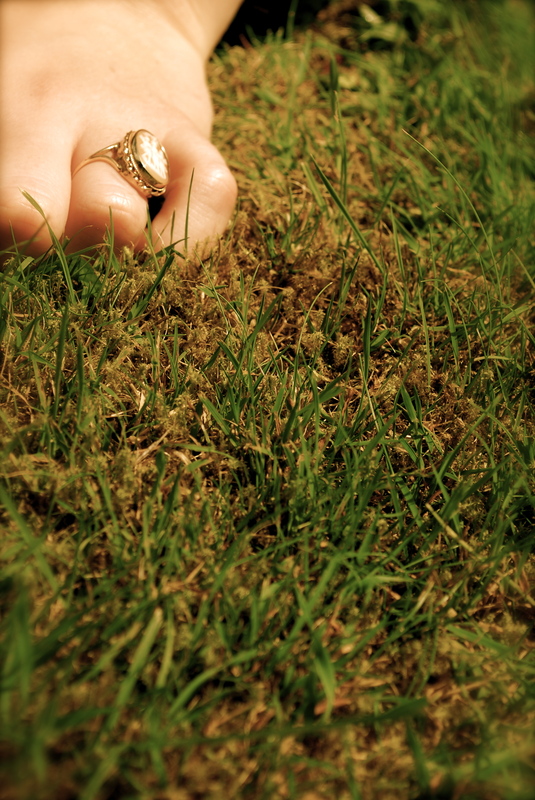 I love it, especially with the contrast of the ring against the color of the grass, very pretty. And the quality of your picture is gorgeous too, great job! three years, Durham, a random girl and because it was so stunning!